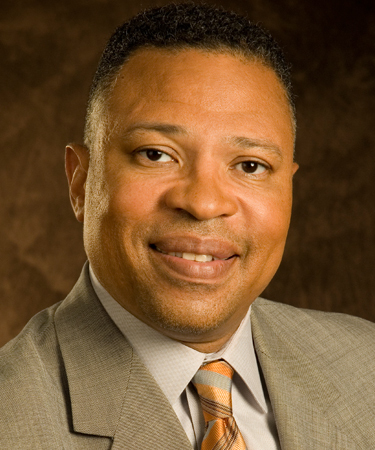 Anthony S. Kendall is Chairman and Chief Executive Officer of Mitchell Titus and has led the firm since 2009. He has 33 years of experience providing audit and advisory services to Fortune 1000 companies, middle market companies, advocacy groups, private foundations, and Federal commissions. Anthony is involved in many civic and charitable entities. Elaine Allen is a partner , where she brings nearly 40 years of assurance and advisory experience to clients including some of the nation’s largest and most prominent not-for-profit organizations as well as professional service firms, media companies and private middle market companies. Prior to joining the firm, she was a partner at EY for over 20 years where she served as the Americas Director, Not-for-Profit sector. 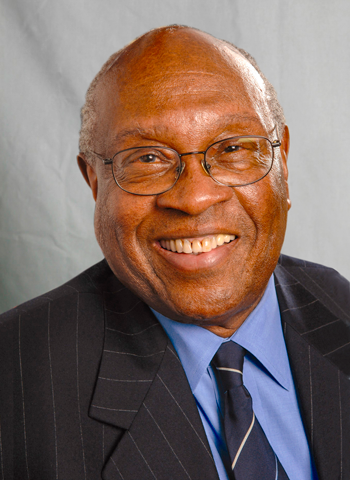 Frederick E. Davis, Jr. (“Fred”) is the partner in charge of tax services. Fred has over 23 years of experience in providing tax advisory, tax compliance and accounting services to clients in various industries, including services to publicly traded and closely held companies as well as high net worth individuals and not-for-profit organizations. Fred serves on the AICPA’s Tax Practice and Procedure Committee and its Joint Trial Board. Prior to joining Mitchell Titus, Fred served as a tax partner at a former “Big Five” accounting firm. Irene has over 25 years of experience performing audits, agreed-upon procedures and other attestation services. Her clients included Fortune 1000 companies, nationally recognized not-for-profit organizations and government agencies. 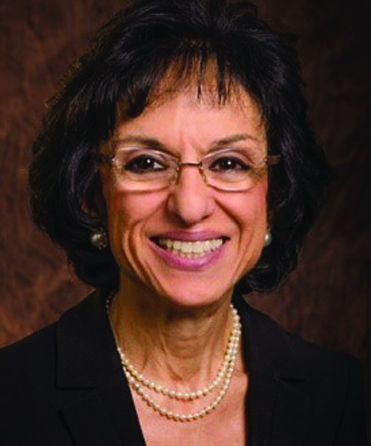 She leads the firm’s Employee Benefit Plan Practice and is a member of the Firm’s Executive Committee. Chris is a partner with Mitchell Titus for 18 years. 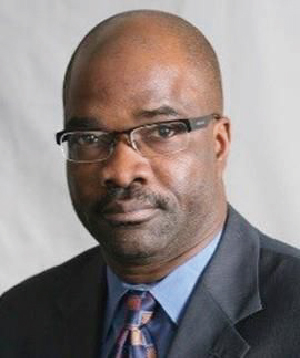 He has over 25 years of assurance and advisory experience serving a variety of industries. He focuses on auditing, advisory, risk management, and regulatory compliance. Prior to joining Mitchell Titus, Chris spent 13 years with an international public accounting firm. 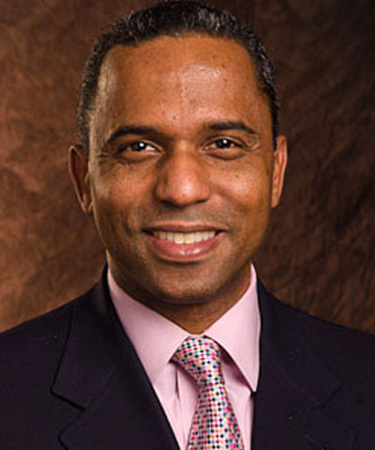 Darrell K. B. Giles is a partner . He has over 28 years of experience, including over five years with a former Big Four accounting firm. He serves clients in the corporate, not-for-profit, and employee benefit plan practices and leads the firm’s National Training Committee. Steven Maher is an audit partner . He has over 35 years of experience primarily with not-for-profit, government and public sector entities. He also has extensive experience with employee benefit plans. Prior to joining Mitchell Titus, Steven spent 16 years with EY. 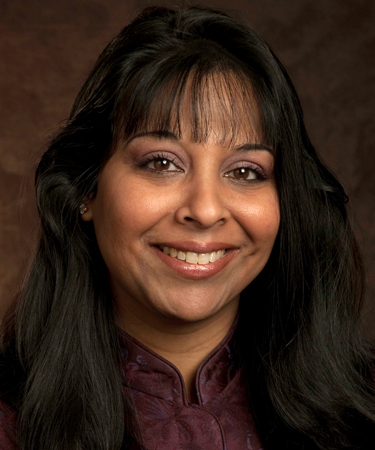 Rekha Nambiar is a partner and has over 28 years of experience. Rekha is a key member of Mitchell Titus’ National Not-for-Profit Market Group and the Federal Awards Practice. As a member of the Quality Control Committee for the firm, Rekha helps to oversee audit quality and audit efficiency. Prior to joining the firm, Rekha was with EY for 18 years and was an Executive Director for 4 of those years. Shawn Yakich is an Executive Director with more than 17 years of audit and advisory experience. 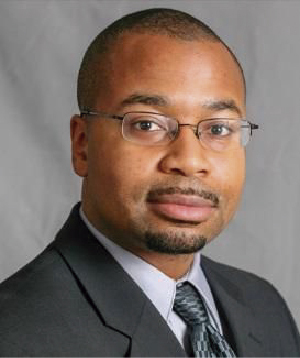 Prior to joining Mitchell Titus, Shawn served Ernst & Young’s Metro New York Area audit and advisory practice. He advises a variety of organizations, identifying opportunities to improve efficiencies in business, accounting and financial reporting processes and internal controls. 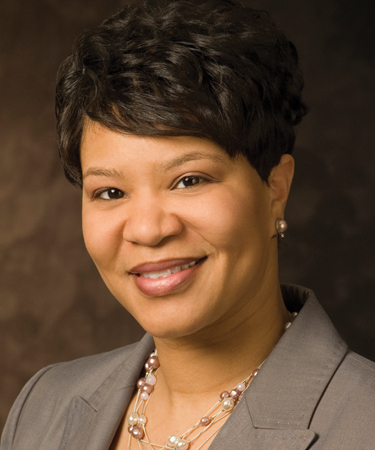 Angela Allen is an Executive Director in the Assurance and Advisory practice. She brings over 27 years of experience focused on accounting, auditing and finance services for a multitude of sectors. 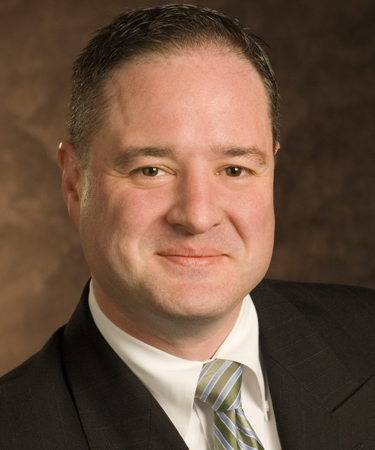 Brent Baccus is an Executive Director with 20 years of assurance and advisory experience. Brent’s focus has been employee benefit plan audits for corporate as well as exempt organization plan sponsors. 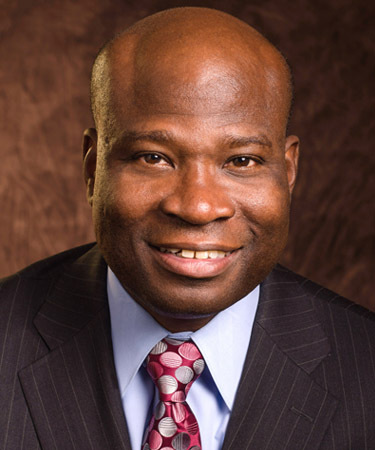 Kenny Adegoke, an Executive Director, has over 20 years of experience providing impactful audit services to a wide range of clients, including educational institutions, corporations, and tax-exempt organizations. Lester McKeever is a partner with significant experience providing services to corporations and government and public sector entities, as well as sponsors of employee benefit plans. He manages and directs audits and accounting, advisory and tax engagements. 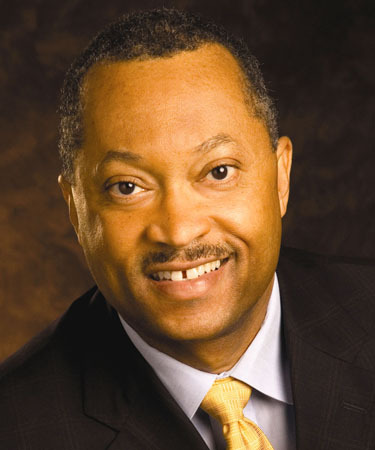 Prior to joining the firm, Lester was the Managing Principal of Washington Pittman & McKeever, where his responsibilities included, but were not limited to, the overall administration of the accounting practice.